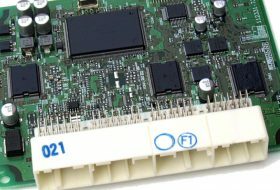 The World's leader in high performance products and ECU software upgrades. AMR Performance offers custom tailored tunes to suite your specific vehicle's modifications. 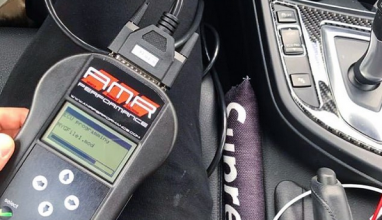 AMR Performance offers a ECU reboot calibration service that is designed for those who have locked up or "bricked" their ECU while programming or using a competitors handheld programmer. Tuning is an expensive service. 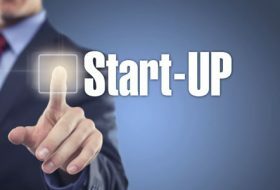 From proper tooling, software and education, it can turn into a very expensive service and eat at a companies operating cost. 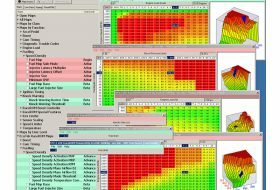 AMR Performance offers software solutions to support over 5600 different vehicles and over 1800 different ECUs. 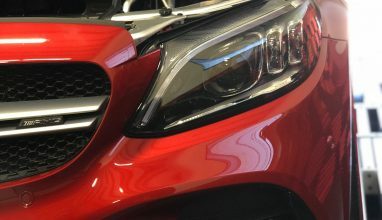 AMR Performance is the World's leading aftermarket specialists in product development, manufacturing, software engineering. We offer some franchise opportunities to suite your needs.